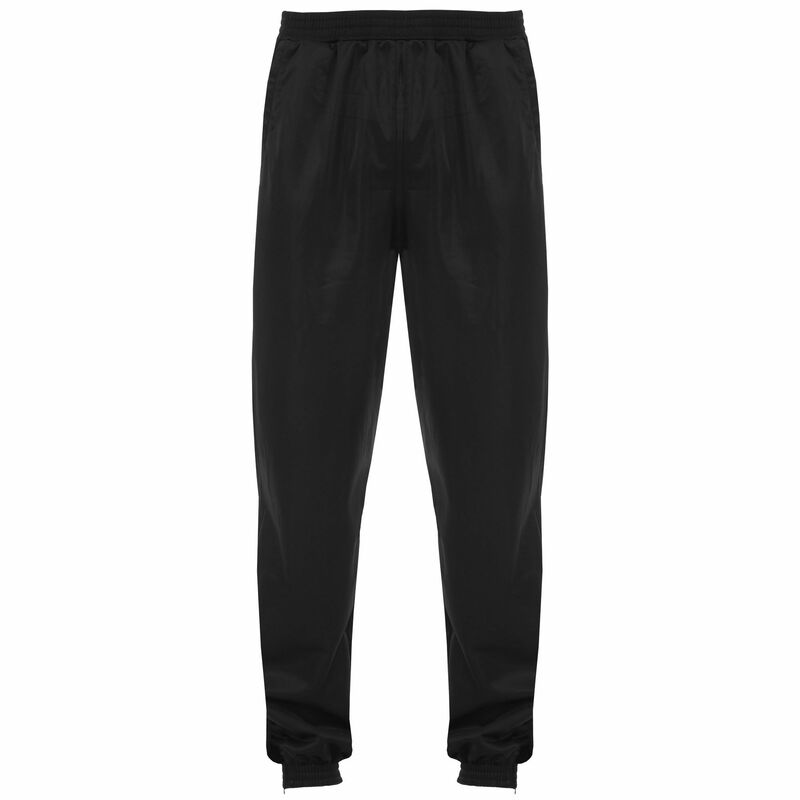 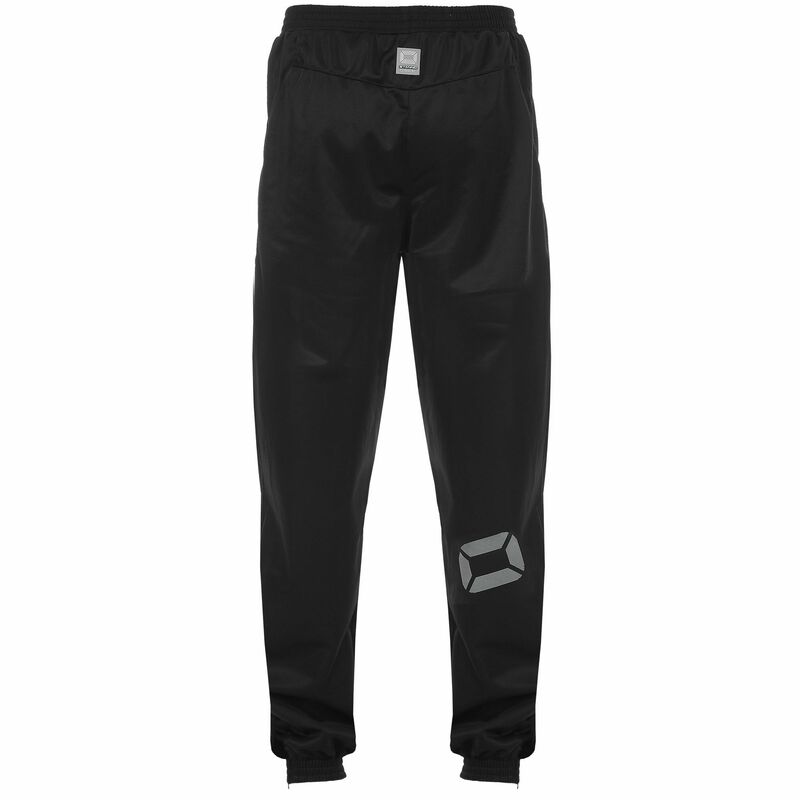 These high-quality training pants are not only functional during training, but also excellent for leisurewear. 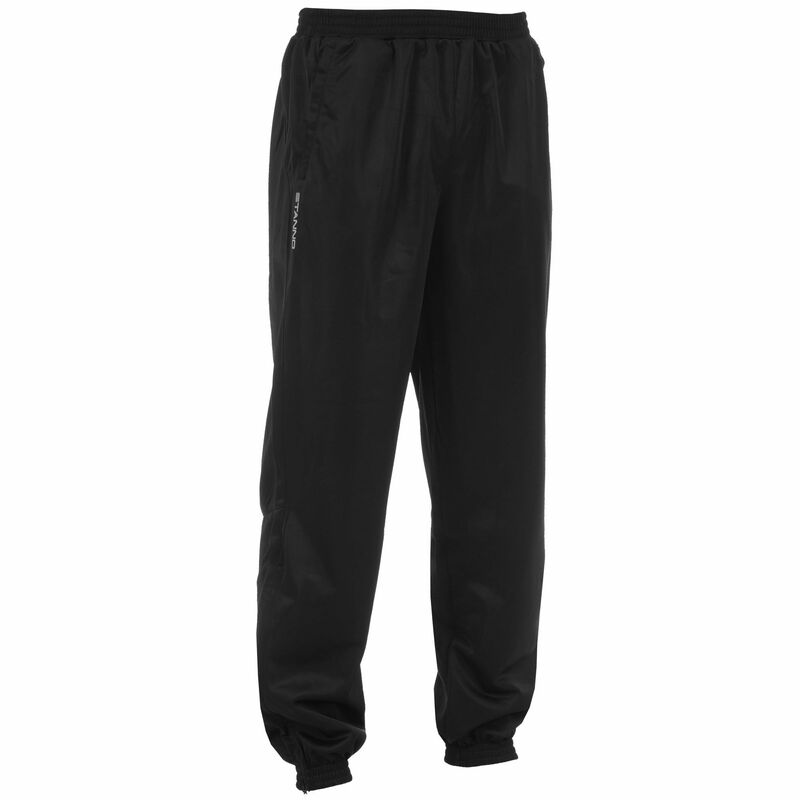 The legs are provided with a long zip at the bottom, from the ankle to the knee. 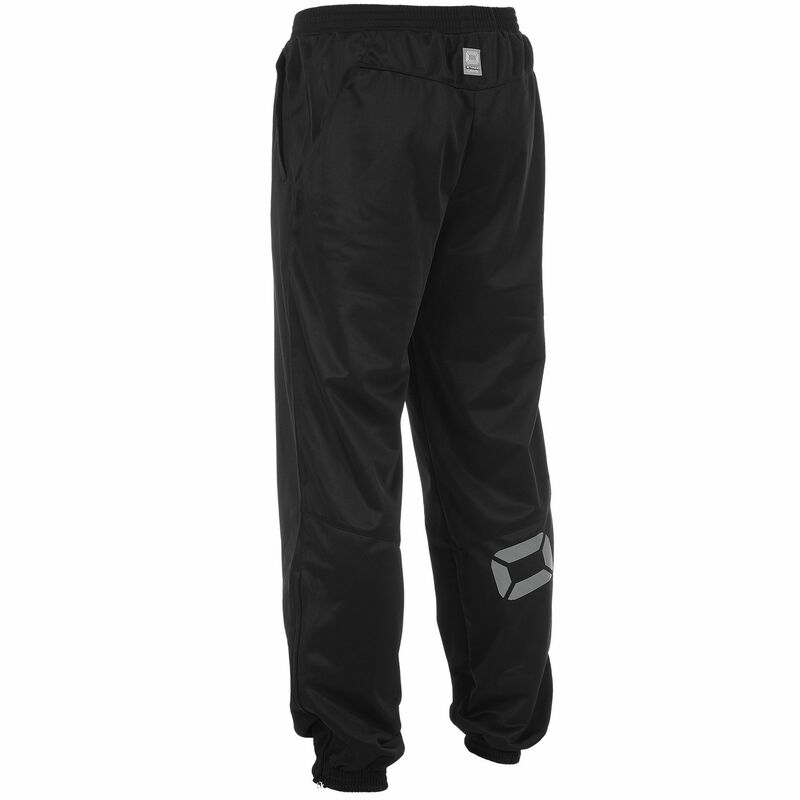 This makes it easy to put on and take off the pants over your shoes. The elastic waistband and the smooth fabric provide optimal comfort. 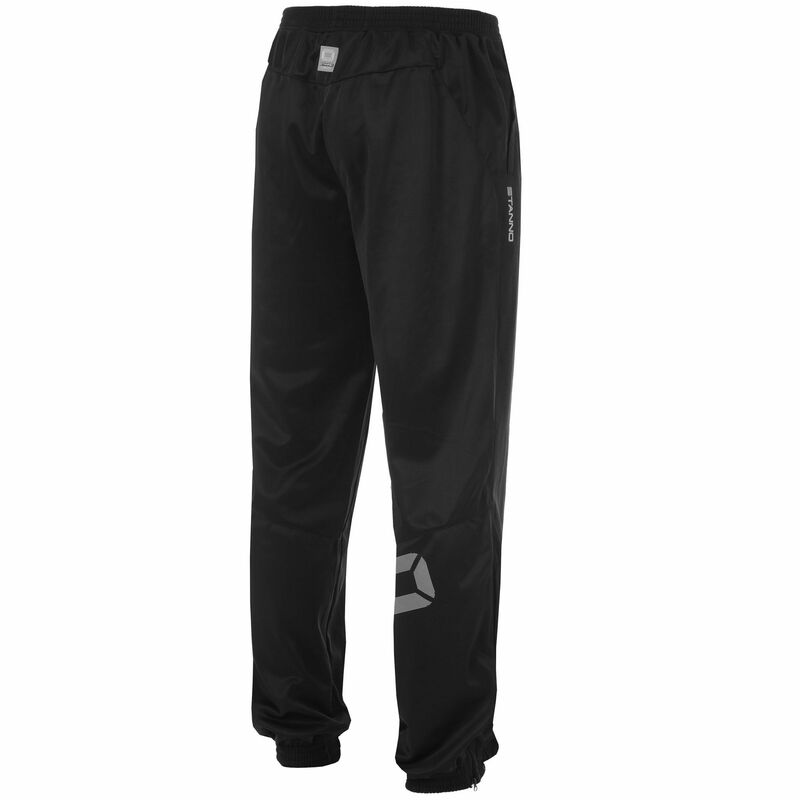 The training pants are lightweight and fit tight around the ankles. 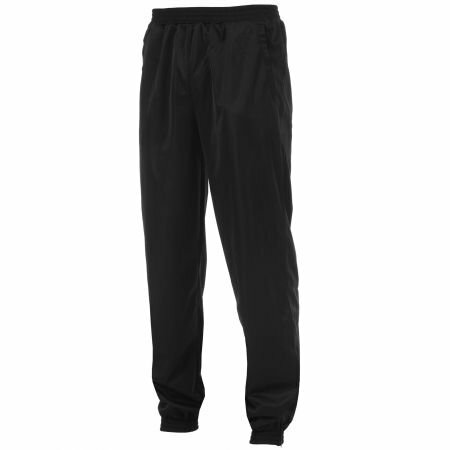 These comfortable pants have two pockets, one with zip.